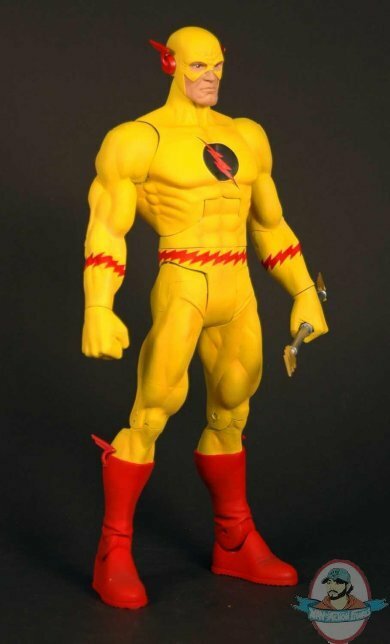 Classic DC Universe character, Reverse Flash! Must-have action figure from the DC Universe! From Mattel and the DC Universe, this exciting 7-inch scale Reverse Flash action figure features tons of detail and plenty of articulation. Don't miss out on this exceptional figure! This Reverse Flash action figure comes with a Nekron Collect and Connect piece!